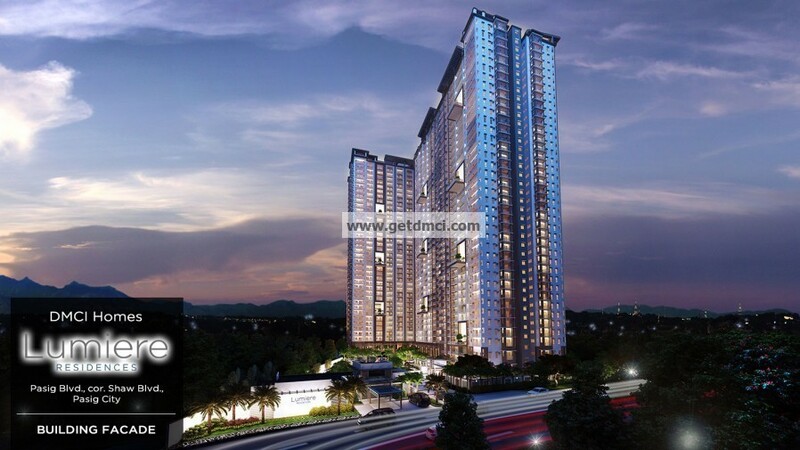 20% downpayment spread; 80% balance thru direct bank financing. 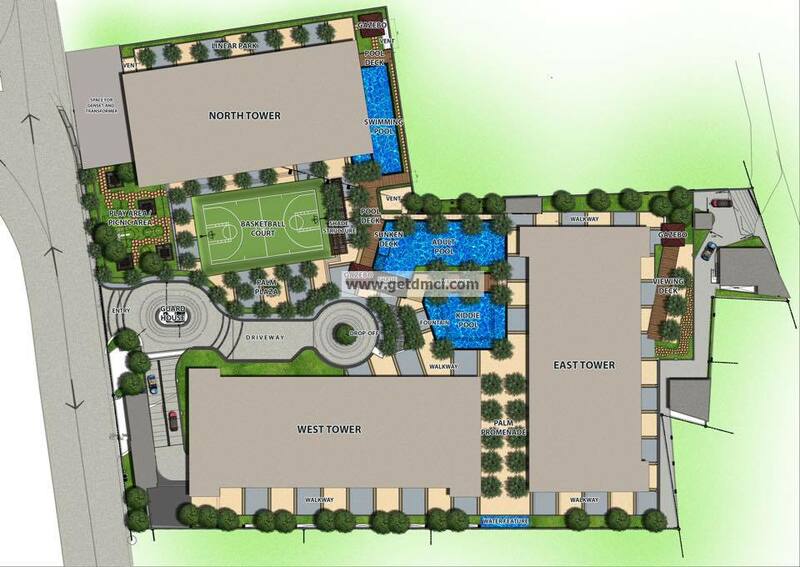 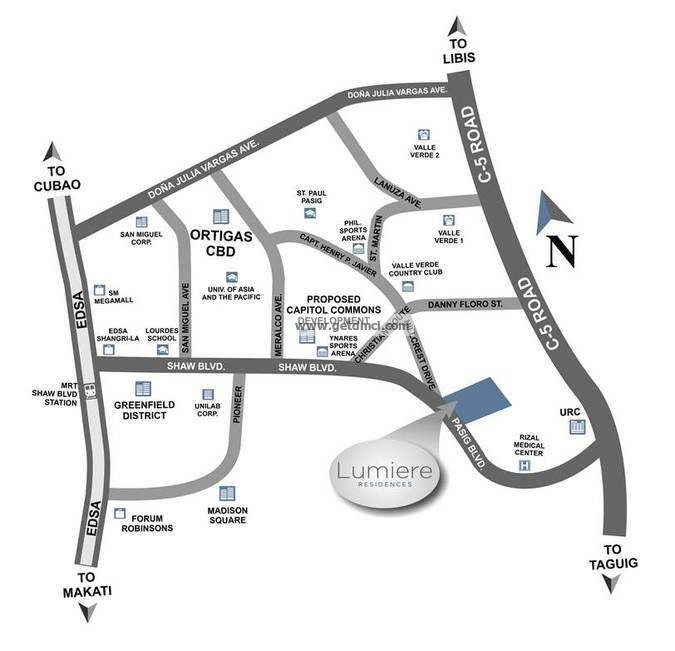 Applied to 2BR-Deluxe units only at Lumiere Residences East, West and North Tower. 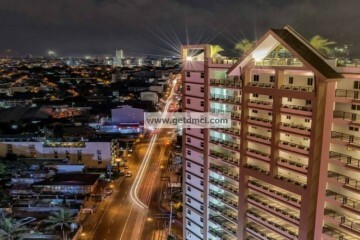 Promo applicable to 2BR-Deluxe units at East, West and North Towers.